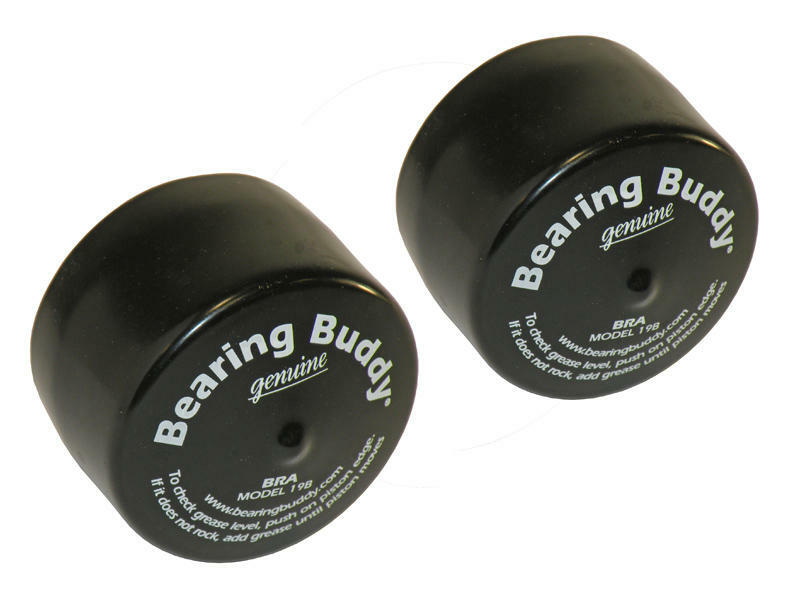 The Bearing Buddy® Bra is a vinyl cover that fits over the Bearing Buddy to contain excess grease and keep it off tires and wheels. The company began in Saugus, California in 1963 under the name of Aquappliances, Inc. The original owners were Bill Kampf and Denny Law. While working for Marquardt, a defense contractor in the Los Angeles area, Denny traveled between Los Angeles and Las Vegas many times. While on these trips, Denny discovered that he frequently saw boat trailers broken down on the side of the road with bearing failure. Denny and Bill soon realized there was a need for a bearing protector for boat trailers and as a result Bearing Buddy was created. Bearing Buddy, Inc. is dedicated to providing our customers with service that exceeds their expectations and to producing top quality trailer products for worldwide distribution.